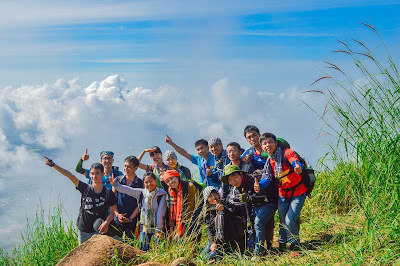 A new day and a new list of best Vietnamese Street Food is introduced to Vietnamese Food Fans. Some recipes mentioned below have already been introduced by Vietnamese Food Team before, we hope that you guys can recognize those. 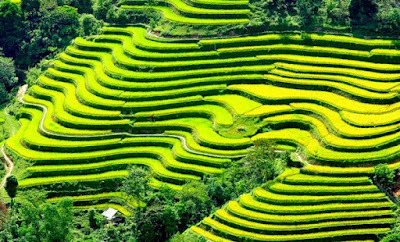 This new land mentioned in this article is named Sóc Trăng Province – located the Mekong Delta of Southern Vietnam. 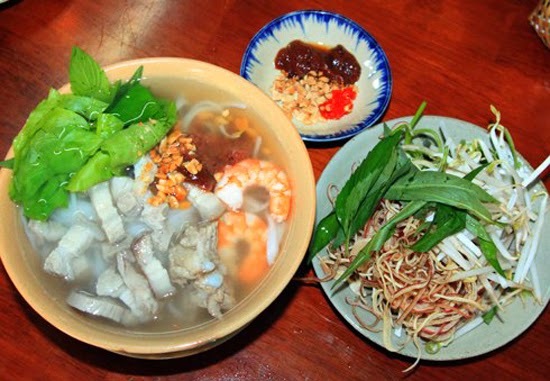 Firstly, we cannot miss Mixture vermicelli with shrimp, bean sprout, hoisin sauce and roasted Peanuts (Bún gỏi dà). 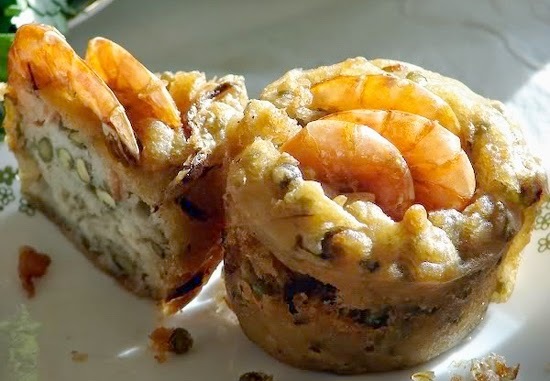 According to food lovers, this recipe is originally come from Spring Rolls recipe with similar ingredients such as: rice vermicelli, vegetables, bean sprouts, etc. Later then, people in Sóc Trăng added a little twist in the making process, they mix all the ingredients in a bowl with the sauce. At first, it was dried vermicelli then it is served with broth which has been mixed with a little bit of soybean sauce (tương hột). Its signature is the broth because the broth must be clear, sweet from pork bones, light sour from tamarind sauce and good smell from the soybean. The important thing to make this recipe becomes one of the best Vietnamese Street Food is that the cook must know how to manage the spices and mix the ingredients correctly so that the broth would be rich but still clear. You can add your own ingredients to the dish to make it even better, here we can list out some: shrimps, minced bellies, ribs, bean sprouts, etc. For the sauce, you can sprinkle some grinded roasted peanuts to enhance the flavour. Next is rice vermicelli with pork legs and pepper (Bún tiêu giò). Pork legs are main ingredients in this recipe. First, you chop the legs into small pieces, remove the hair and stew it. If you use ham hock, you need to slice the meat thinly, otherwise, the dish will lose its aesthetics and hard to consume also. People here also use duck meat as substitute. 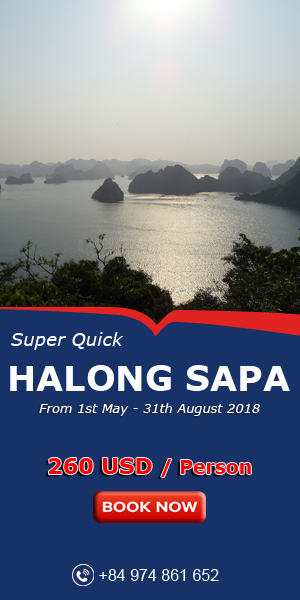 Some bean sprouts, rice vermicelli, water mint, sweet basil, Vietnamese Balm, shallot, ham hock … and you are ready to make for yourself and family. 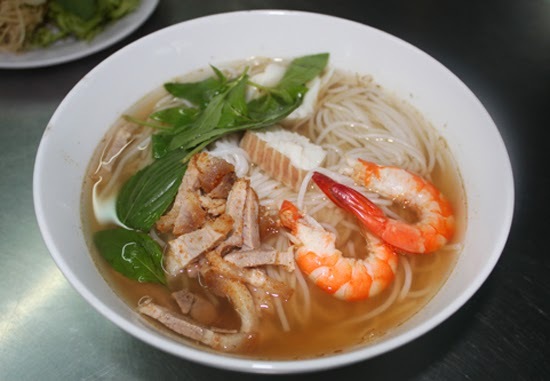 Another dish has to have in list is broth rice Vermicelli (Bún nước lèo). The special thing about this recipe is the broth because it always looks clear, no dregs at all. Of course, in order to have such quality demand the cook a lot of effort to finish such Vietnamese Street Food. First, add Bò Hóc sauce (mắm bò hóc – this sauce is really unique and can only be found in the area of ASEAN), add water then boil it. During the cooking process, you must remove all the foam. Snakehead fish is cleaned, boiled and bone-removed. The bone will be put in a mortar and crushed with Sagebrush and citronella, then extract the juice and pour into the broth. Adjust the taste. Tube cake in Sóc Trăng style (Bánh ống Sóc Trăng) has been the favourite Vietnamese Street Food for the Khmer people. 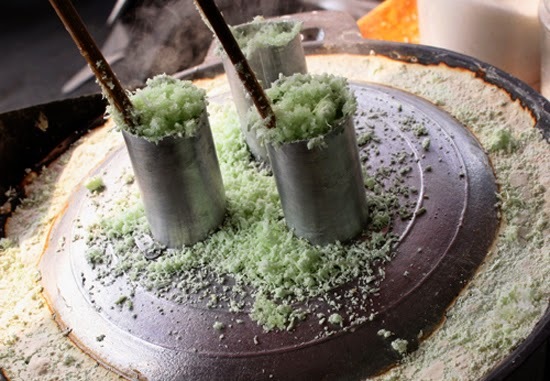 The cake is made from grinded rice powder mixed with panda leaves, sugar and coconut milk. Back in the old times, the cake mold is made from the bamboo but nowadays people use steel tubes for sanitary purpose. One of my best desserts from this province is Pía pastry (Bánh pía). It was originally from Chinese, but it had not been popular until Sóc Trăng distributed it around Vietnam. 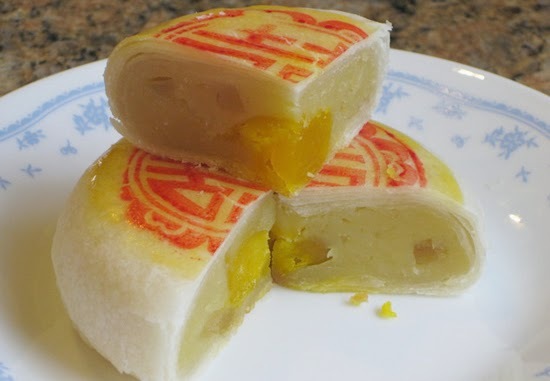 Pía pastry is similar with moon cake; however the cookers put the yolk and durian inside the cake. On the surface of the cake, the producers put the red mark of the producer’s address and name. If you live the Moon cake and cannot wait to the Moon Middle festival, you can buy Pía cake instead. 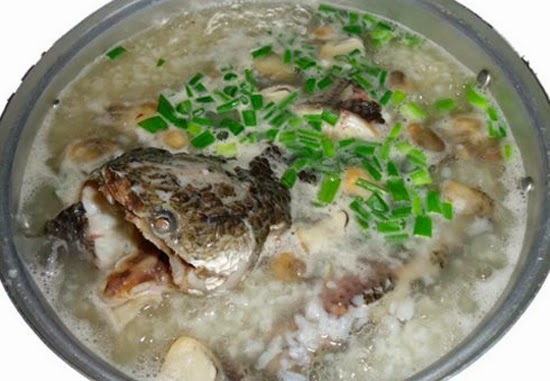 In addition, snakehead fish porridge with knotgrass (cháo cá lóc rau đắng) is a traditional dish and is the signature for this particular area. Its ingredients mainly are snakehead fish and knotgrass. As for the fish, you need to clean it then boil, peel the skin off, remove the bone and put the remaining meat on a plate. You may want to add a little bit of fish sauce, a slice of lemon to enhance the flavour. 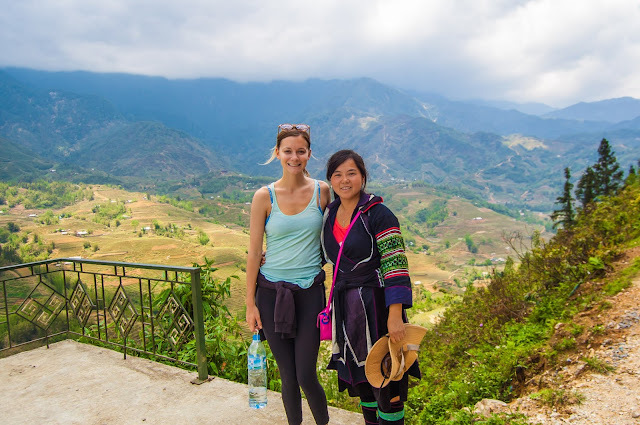 To sum up, each country has a long and amazing food history, including Vietnam. 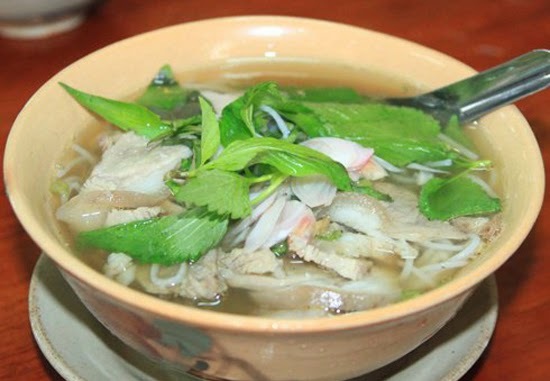 If you are a gourmet about Vietnamese Food, it can take all your life to discover every single dish around Vietnam. Hope with information in this article can help you have more knowledge about our cuisine. Have a good day, everyone.